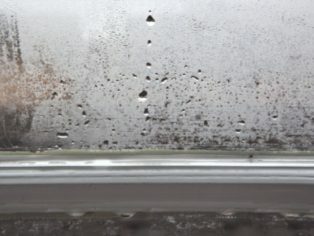 A national trade body is running a series of training programmes throughout autumn and winter to put property professionals in control of damp and wet buildings as ‘condensation season’ approaches. The Property Care Association offers a four-pronged approach to the subject, offering wide-ranging, specialist insight into the issue. Included in the series is A Diagnostic Approach to Understanding Condensation, Atmospheric Moisture and Mould, which shows participants how to analyse raw information collected by atmospheric data loggers, and then communicate the findings clearly to occupiers. The course also provides insight into the development of rectification strategies and gives practitioners the skills to avoid taking the guesswork out of atmospheric moisture monitoring. Also, in the line-up is Evaluating Ventilation in Existing Buildings, a one-day course aimed at those already involved or looking to become involved in the surveying of dampness-related problems in residential buildings. This day looks at how moisture is produced and how poor air management can affect existing buildings and their occupants. Delegates will gain the knowledge and skills necessary to identify and understand background infiltration and how this relates to existing and proposed ventilation systems. This highly focused training event prepares surveyors who need to understand the nature of the building, its construction, thermal performance and occupation in order to deliver affective retrofit ventilation solutions. The third programme is the Residential Ventilation Masterclass which looks in detail at retrofit ventilation systems and the associated industry regulations. Suitable for anyone involved in the design and installation of retrofitting fans and mechanical ventilation solutions in existing homes, delegates will leave with an understanding of how to design and specify ventilation systems that meet the requirements of Building Regulations Approved Document Part F and evaluate existing systems against the standard. Concluding the series is the Retrofit Insulation Masterclass, a training programme dedicated to the emerging issue of poor retrofit internal and external wall insulation. Developed by the PCA in response to a growing number of reports relating to a lack of quality in the design and installation of retrofit insulation, the course gives delegates an understanding of the defects. Of relevance to those who work with buildings with retrofit energy efficiency measures, including surveyors and building professionals – as well as landlords, property managers and contractors – this one-day workshop combines the theory and best practice principles of retrofitting older buildings with practical case studies and exercises. “These courses are ideal individually, or as a suite of four, for those at the frontline in dealing with a subject of increasing importance nationally, namely excessive atmospheric moisture in buildings. 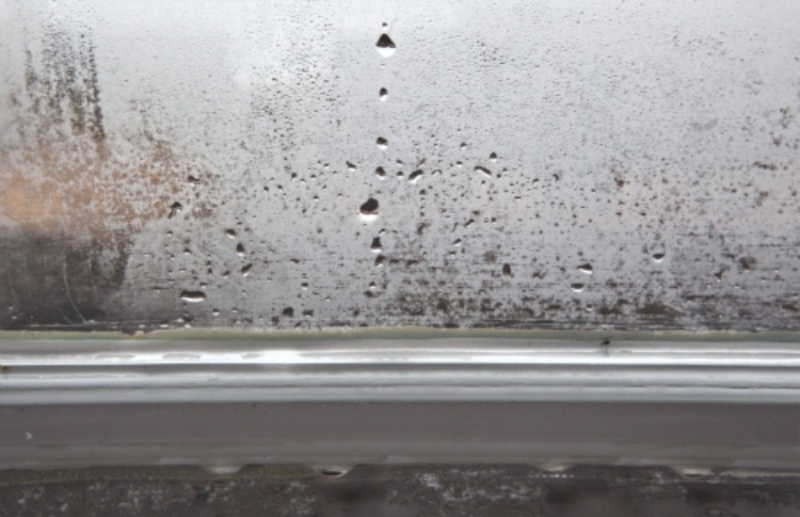 “As temperatures drop, the issue of condensation and dampness can become more problematic. 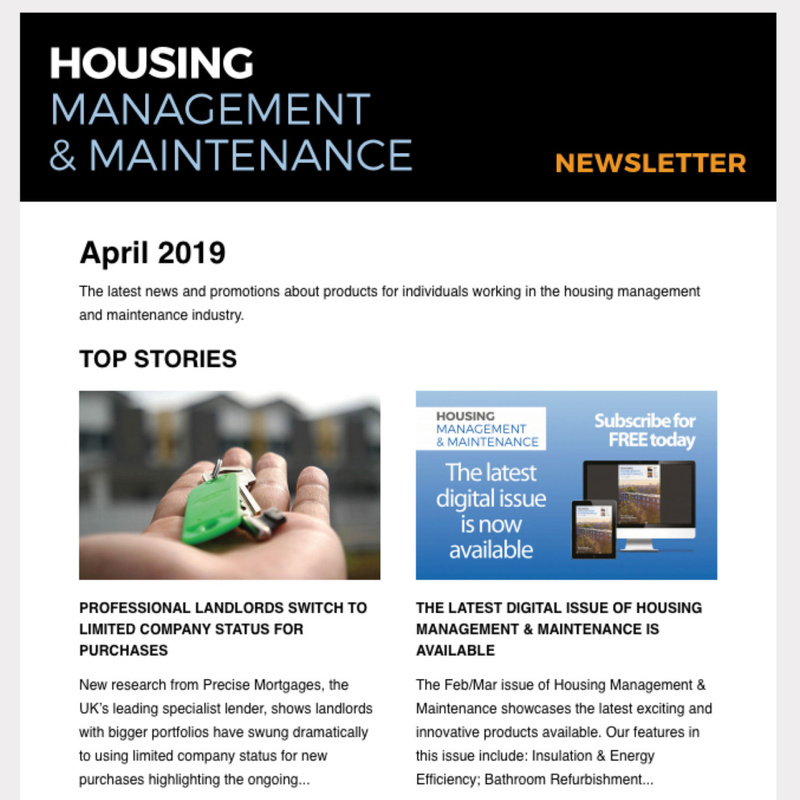 “We are seeing a number of factors, predominately linked with modern living, that make this issue a rising trend, including increased levels of occupation and rising fuel costs, as well as a drive to make homes more energy efficient. 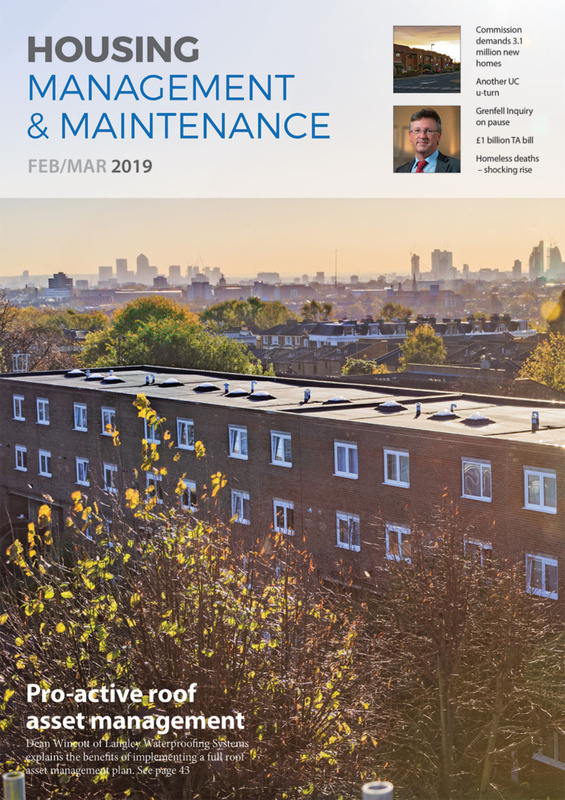 “Efforts to reduce air leakage through draught proofing and retrofit insulation, as well as the changing climate patterns – featuring warmer, wetter weather – are also of significance. “Through collaborative effort and investment, the PCA’s focus has been to develop the long-term protection and improvement of buildings, as the custodians, creators and exponents of best practice in the understanding, control and eradication of dampness in buildings. The issue of excess moisture in buildings and the impact of effective ventilation is a major focus of the PCA. This year the trade body held a two-day International Residential Ventilation & Preservation of Buildings Conference to further investigate issues including the nature of occupation, methods for identifying and rectifying defects – and the expected performance of existing buildings. As well as the conference and training programme, other initiatives from the PCA include the development of a Residential Ventilation Group (RVG), the publication of a Code of Practice for the Investigation and Provision of Ventilation in Existing Dwellings and a Knowledge Transfer Partnership with the University College London Institute for Environmental Design and Engineering (UCL IEDE). The PCA has also produced a video offering a comprehensive overview of the issues faced from moisture in buildings. Featuring interviews with academics at University College London Institute for Environmental Design and Engineering (UCL IEDE), the short film is available to view at https://youtu.be/QFQ2a9XEop8.